Sharon Neff holds a Bachelor of Music Degree from Houghton College and a Master of Music Degree from Eastman School of Music. Previous teaching jobs include Gloucester County Christian School (2005-2016) and The Conservatory of Music and Dance (2013-2014). 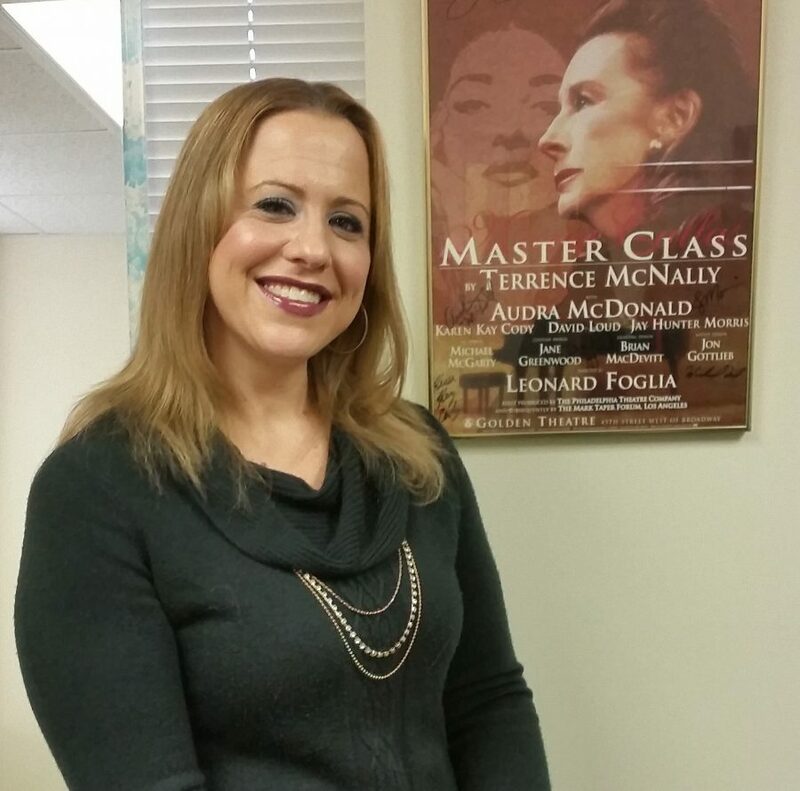 As a teacher, she places a strong emphasis on healthy vocal technique, and incorporates voice science into her teaching curriculum. She strongly believes that all singers should understand exactly how their instrument works, and use that knowledge to sing healthily throughout their entire lives. Equally active as a performer, Sharon has performed opera roles with Delaware Valley Opera, Opera New Jersey, Main Line Opera, and the New York Lyric Opera Theatre. She has also been featured as a church soloist throughout the South Jersey and Philadelphia areas.